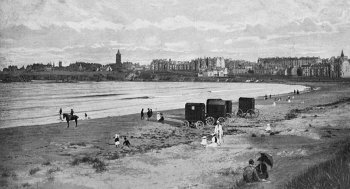 Old Photographs Of St Andrews, Scotland. 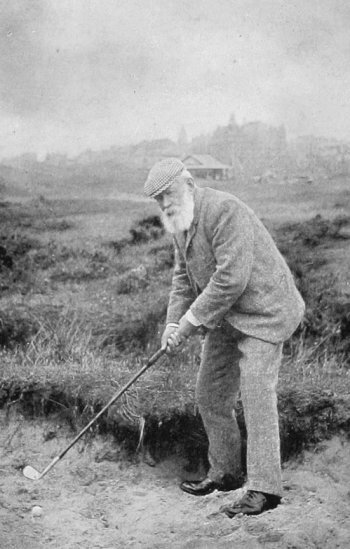 Old Photograph Tom Morris, St Andrews, Scotland. Old Photograph West Sands, St Andrews, Scotland. Old Photograph Golfers, St Andrews, Scotland. Old Photograph Old Course, St Andrews, Scotland. Old Photograph West Port, St Andrews, Scotland.